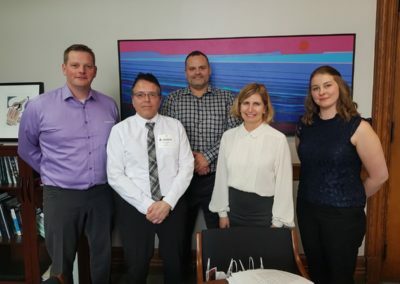 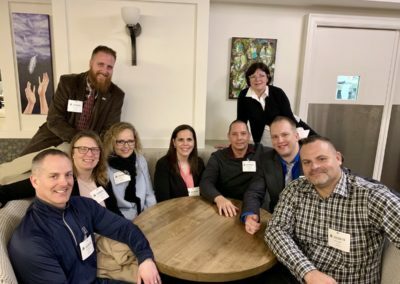 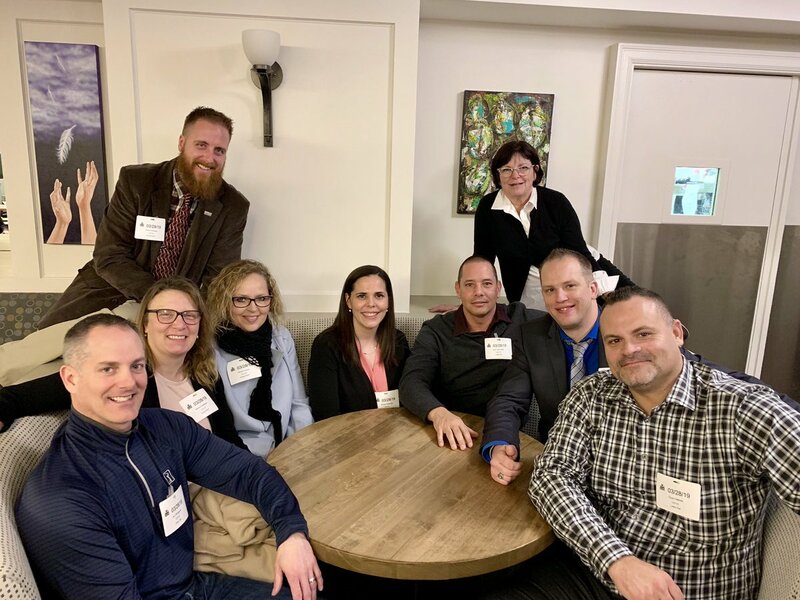 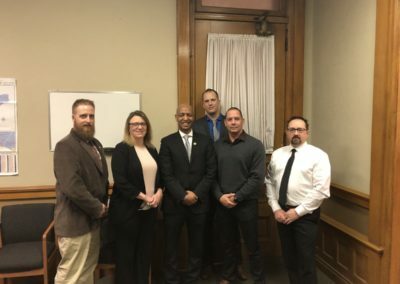 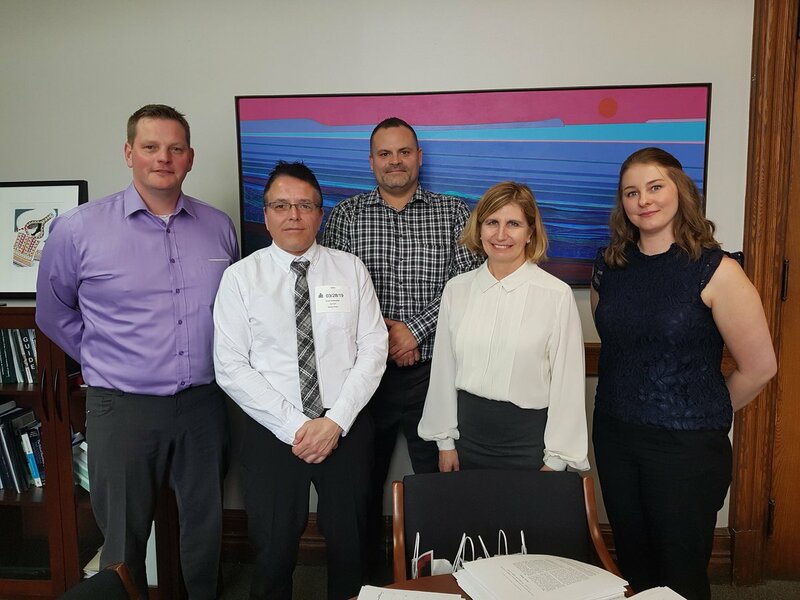 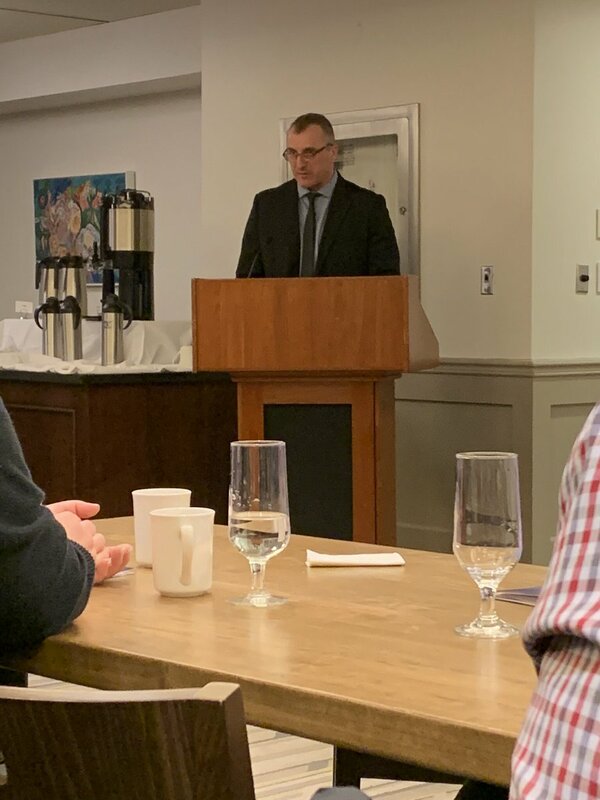 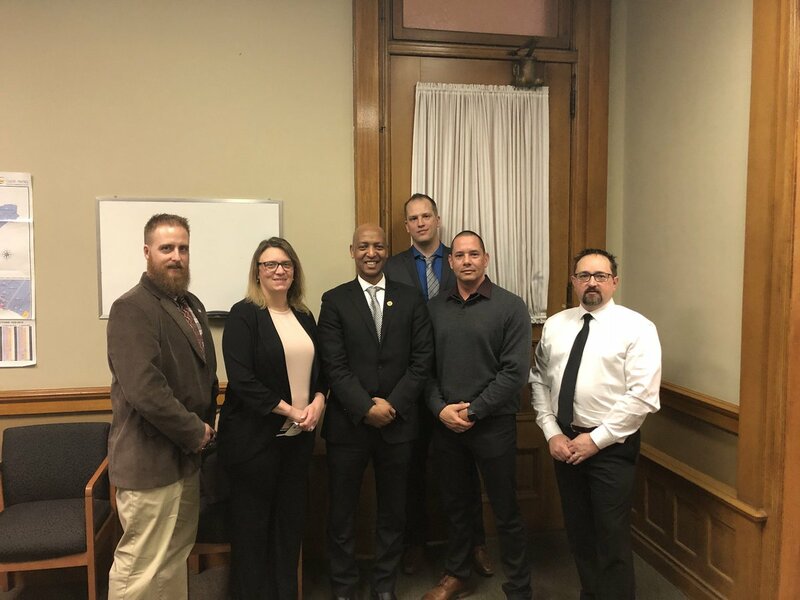 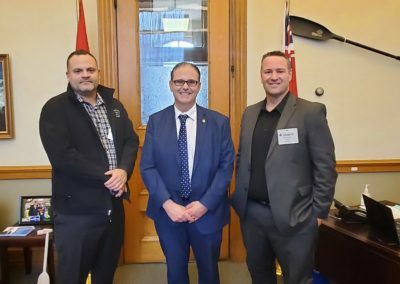 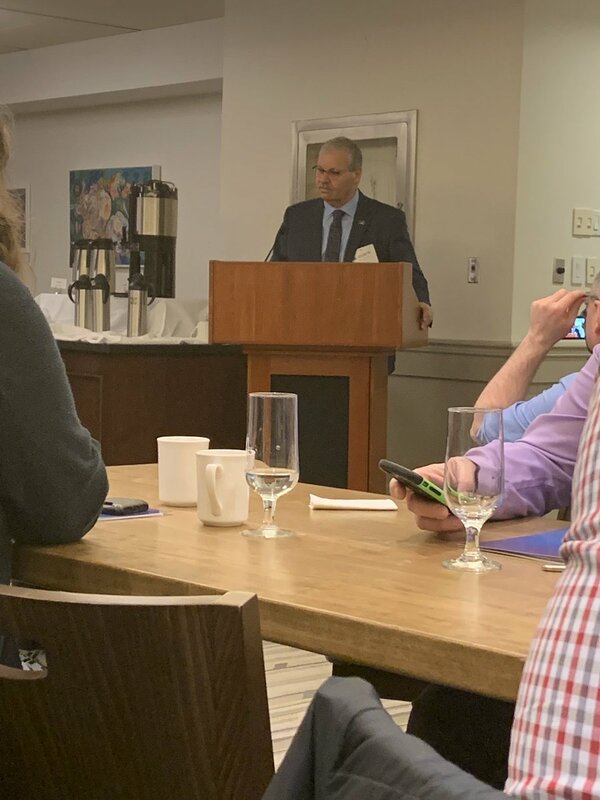 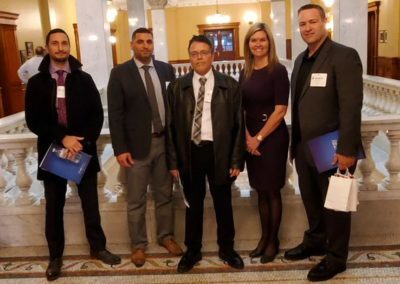 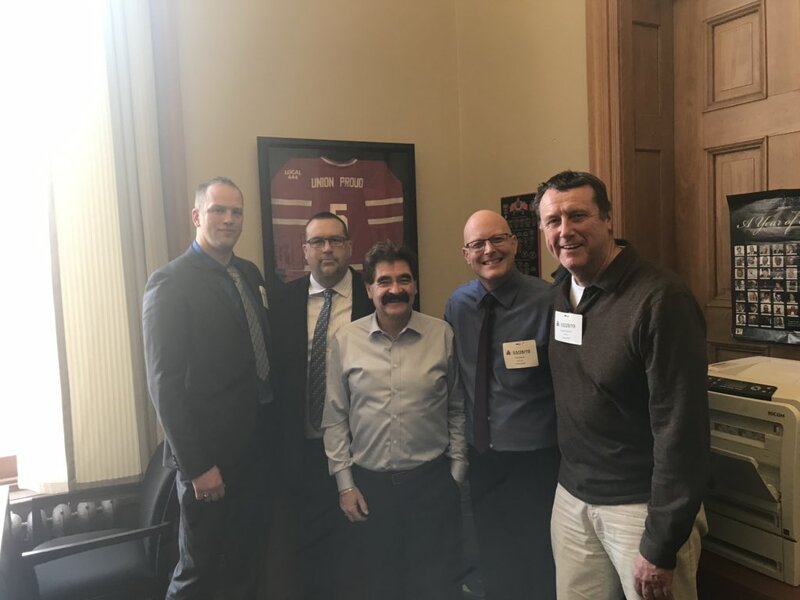 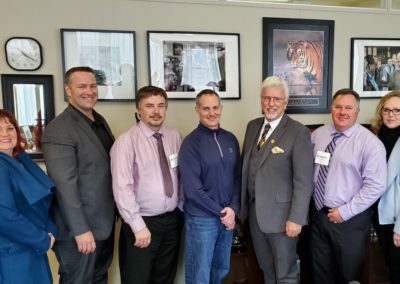 On March 28th, 2019, provincial and local leaders from Ontario Corrections Division along with OPSEU President Smokey Thomas, OPSEU VP Eddy Almeida and several OPSEU Executive Board Members attended Queen’s Park to hold our 4th annual Corrections Lobby Day and Press Conference. 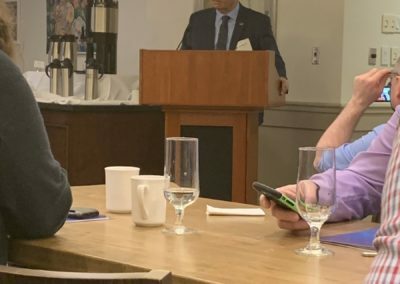 This was driven by the membership. “We’ve received calls from the membership to bring our message of crisis back to the media forefront”. This was accomplished and we will continue to move our message forward. 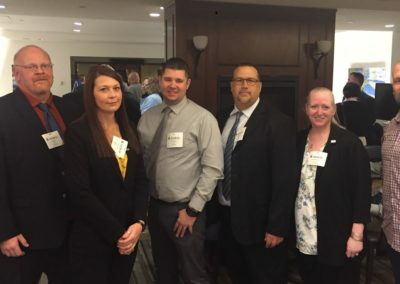 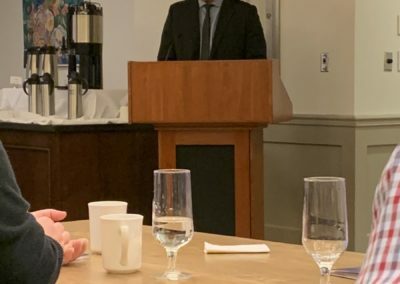 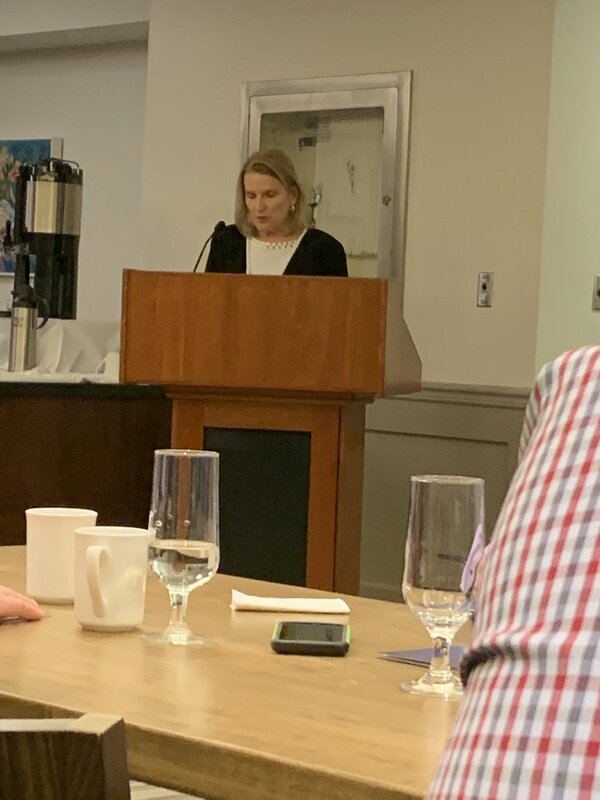 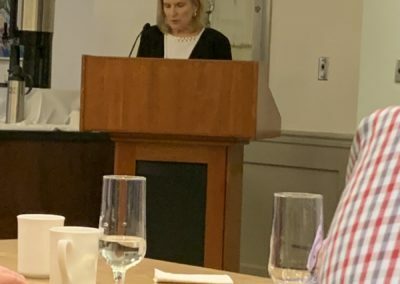 Correctional Institutions, Probation and Parole offices, and the Corrections Services Recruitment and Training Centre were represented at the event. 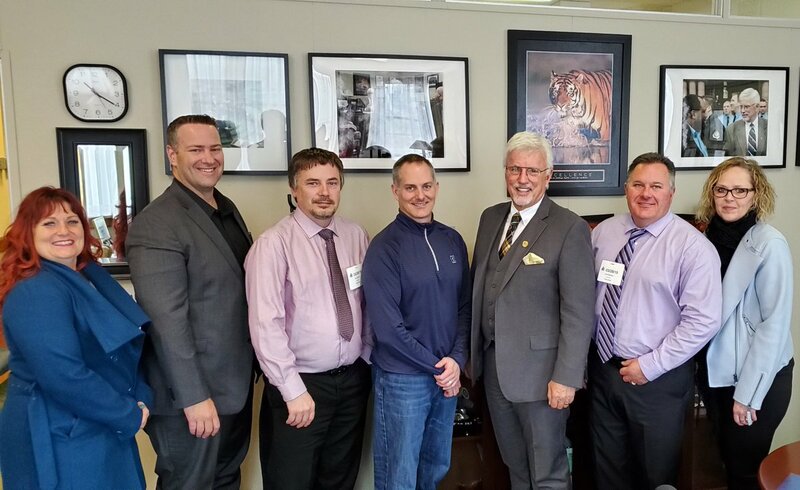 Over 28 individual MPP meetings were held and the event was well attended. 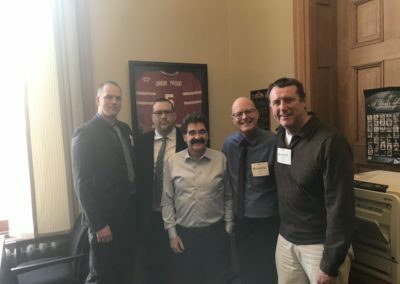 Unfortunately, very few Progressive Conservative MPPs attended, or met with us. 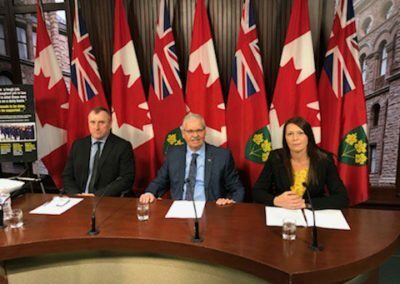 The day also included a Press Conference with OPSEU President Smokey Thomas, Chris Jackel, MERC Co-Chair, and Janet Laverty, MERC member. 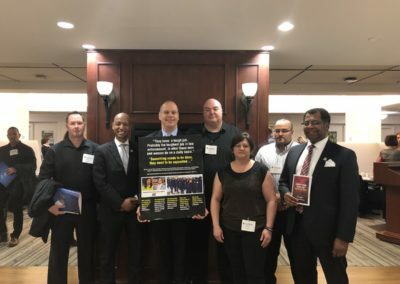 Our message was well-received by the media generating much media attention and conversation. 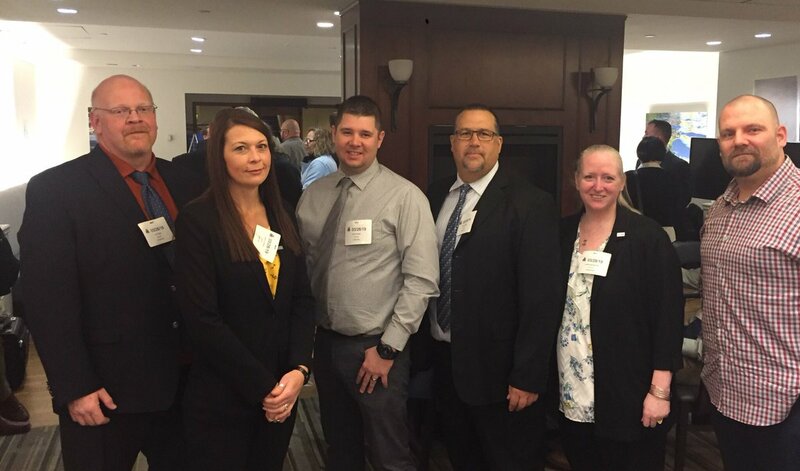 MERC and PJOHSC wishes to thank everyone for their attendance and support.